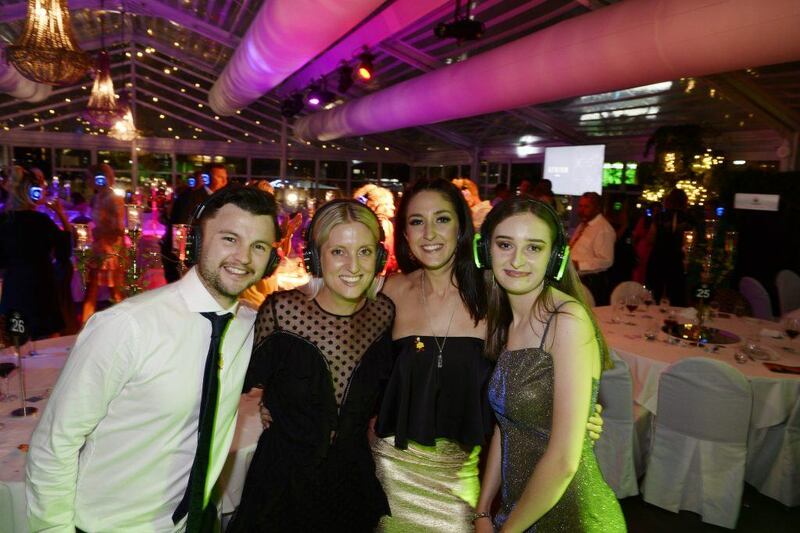 Over the 27 years the Robert Allenby Golf Day and Gala Dinner has been running, we never cease to be amazed by just how incredible it is when hundreds of people come together to make a difference. This year was certainly no different with the day being perhaps one of the most memorable we have enjoyed in a while, with great weather and fine company. 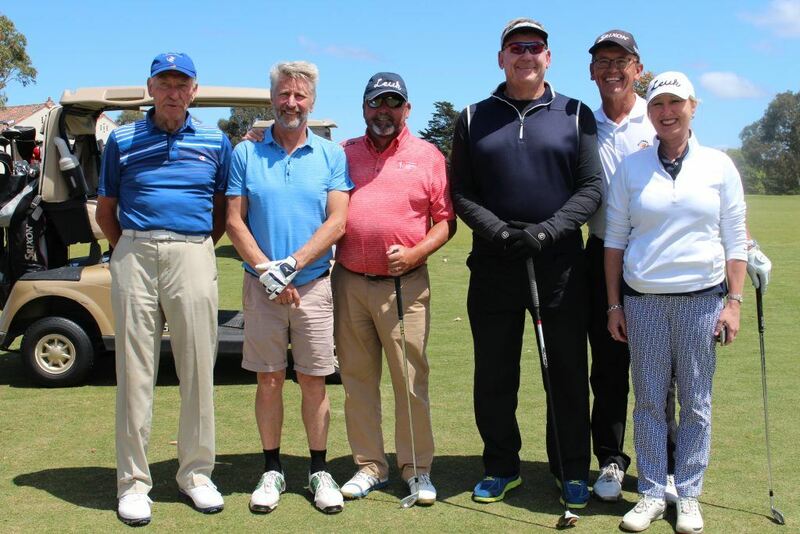 Hosted at the stunning Yarra Yarra Golf Club, all our guests enjoyed an amazing day on the fairways with a nice swing of golf. Some, of course, swung better than others with many of the day’s golfers going home winners with prizes for the Longest Drive or Nearest the Pins. Congratulations to Peter Woodward – one of our professional golfers – who hit a hole-in-one on the third hole. However, the day is all about team work and this year, there were three teams that shone the brightest. Keegan Anderson’s team claimed third place, the Action Aluminium team claimed second, and our lucky first place team winner that went home with the Mizuno golf package was the team from ACR Roofing. Well done to you all! 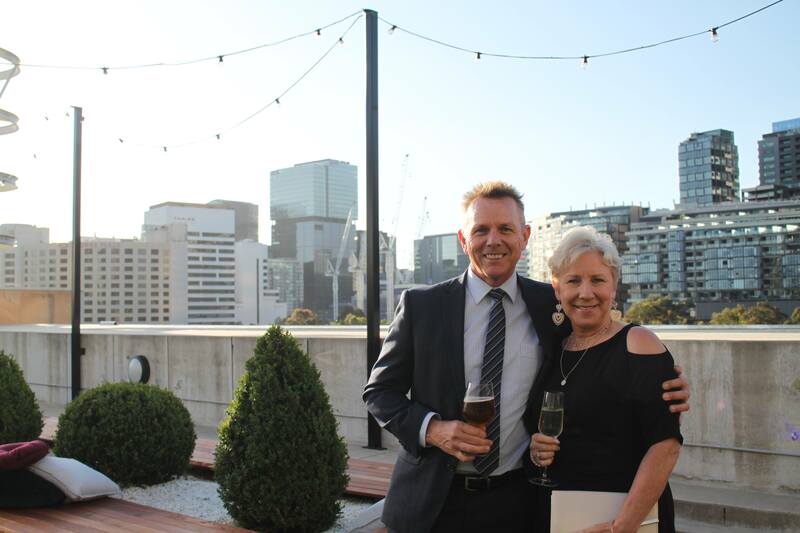 After teeing it up all day on the course, it was time to tee it up at Crown – though this time, not at the Palladium, but Crown’s stunning Aviary, which overlooks Melbourne’s sweeping skyline and the flame towers that light up every hour. With champagne pre-drinks in the warm summer air, the tone was well set for the remainder of the night. 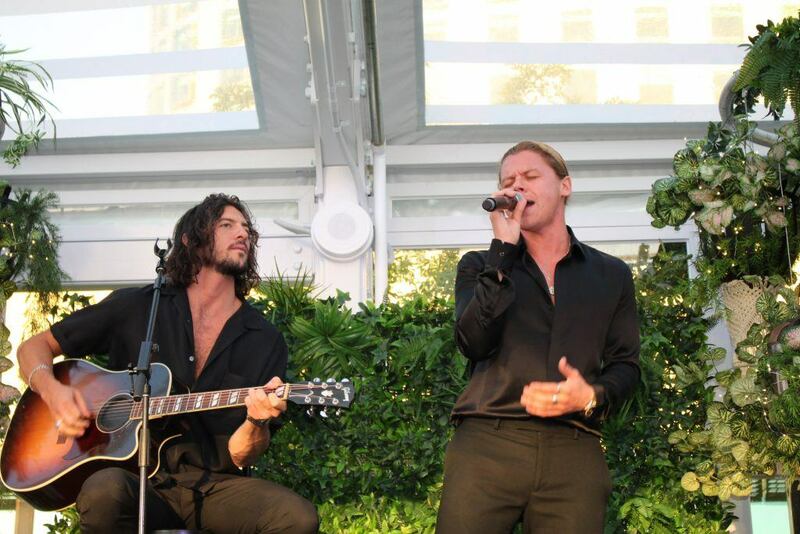 Our tastebuds were delighted with delicious food prepared by the Crown Executive Chef, Kelly Jackson; our ears were serenaded by the songs of Aria-nominated artist, Conrad Sewell; and our legs were humming to the mixed beats of DJ Baitzy and our grooving Silent Disco. However, though the mood was abuzz, and smiles glittered the room, it was hard not to acknowledge that the event did feel different. Different not because it was at a new venue, but different because of someone who was missing – Jarrod Lyle. Our late Challenge ambassador for a long time partnered with Robert to help make this event be the success it has been for many years and his absence was a chilling reminder of the reality of why we were all there. Cancer is a curse that claims too many lives every year. It does not discriminate and it shows no forgiveness – it will forever be one of life’s greatest injustices that some of us come to face. For the Challenge community, it is an injustice we have all come to face. This is why it was so important our guests all dug deep and indeed, they did. Collectively, they all rallied together to support a cause that not only helped our dear friend Jarrod, but also helps thousands of families living with cancer every year. 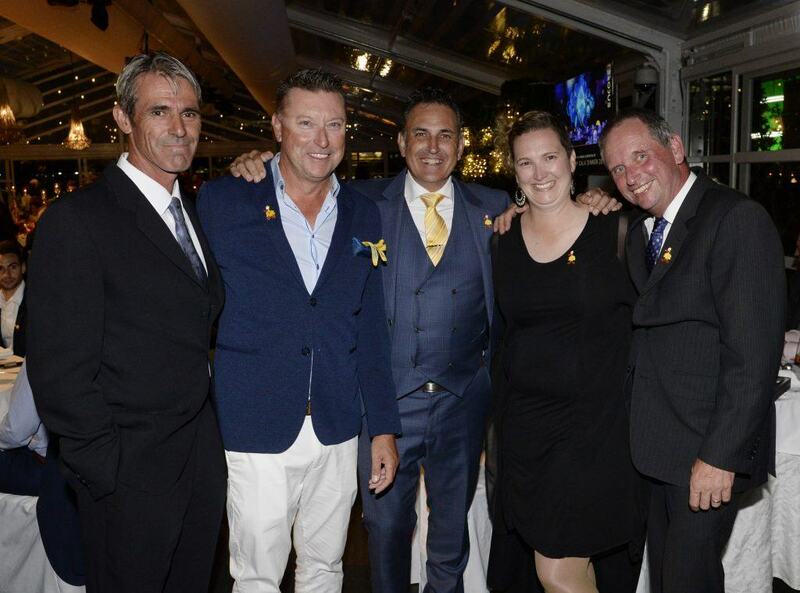 The 27th Robert Allenby Golf Day and Dinner was truly magical and perfectly honoured the legacy and man that Jarrod Lyle was. However, it is an event that required the effort and diligence of many whom we would like to thank. Thank you to all our major sponsors – Crown, Encore, Focal Promotions, ALH Group, Yarra Yarra Golf Club, APT , Heritage Fine Chocolates, Bushnell Golf, Mizuno, Impact Digital, and GraphicVM – for your unwavering support. You help bring this event together! To everyone involved – namely the team of people and amazing volunteers, who spent endless hours ensuring the event was as incredible as it possibly could be – you provide the foundations for this event’s success and you should be enormously proud. We would be truly lost without you. Congratulations are also due to all our Live and Silent Auction winners as well as our Tag Heuer Raffle Winner – Nathan Beer of ACT. We hope everyone had an amazing night and we look forward to seeing you all again next year!